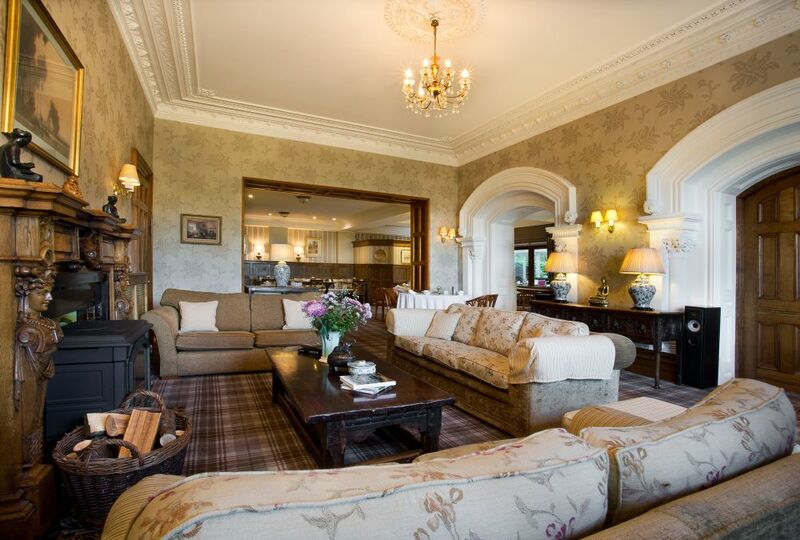 A peaceful and quiet retreat set in over 80 acres of private grounds leading on to spectacular walks around the Lake District straight from the door. Yewfield was awarded a Rose Award in 2017 and has achieved The Royal Forestry Society 1st Prize for the way gardener Gary Primrose manages the grounds and surrounding woodlands. Yewfield is just 4½ miles from Ambleside and 1½ miles from Hawkshead offering easy access to popular locations. The village of Coniston and Coniston Water are a short drive away, as well as National Trust Tarn Hows which is within walking distance. Yewfield hosts classical and contemporary music concerts featuring exceptional musicians from around the world. Some of these evenings are free and open to all, while others may include dinner and concert admission in small, intimate surroundings. Visit the Yewfield website for more information and a full listing of upcoming musical events. 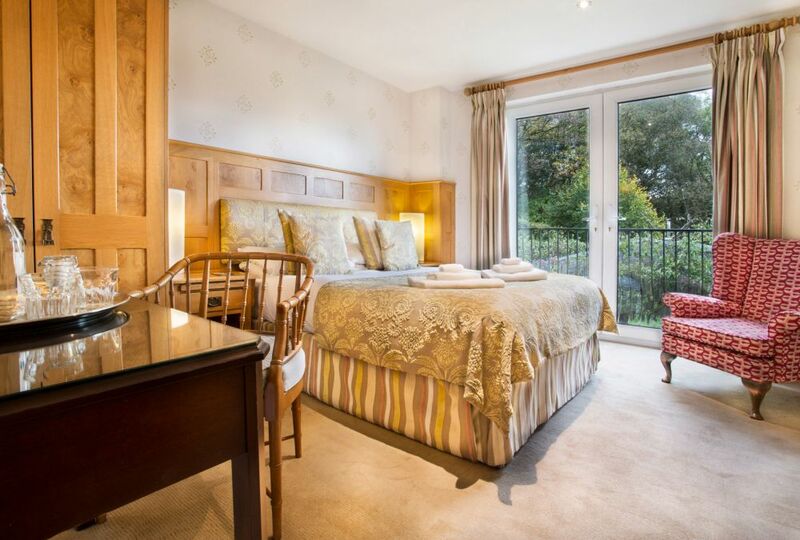 Check availability in advance, select your room and book your stay at Yewfield on our website. View our 3 self catering apartments at Yewfield, just a short distance from Hawkshead and Ambleside.